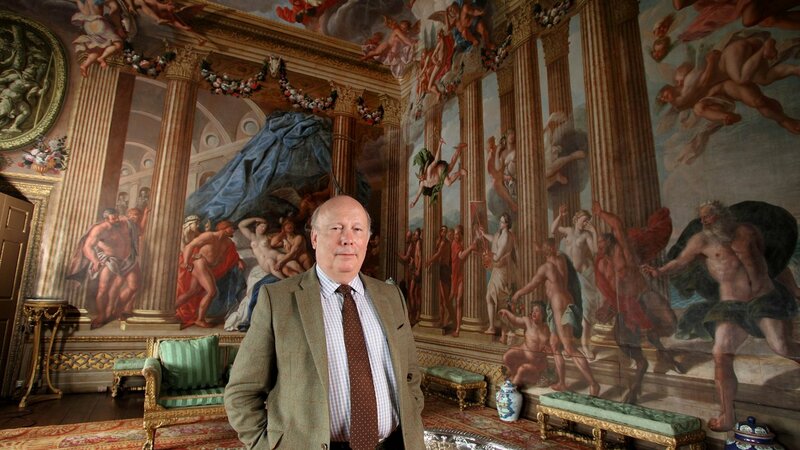 Discover real stories of Britain's great houses. 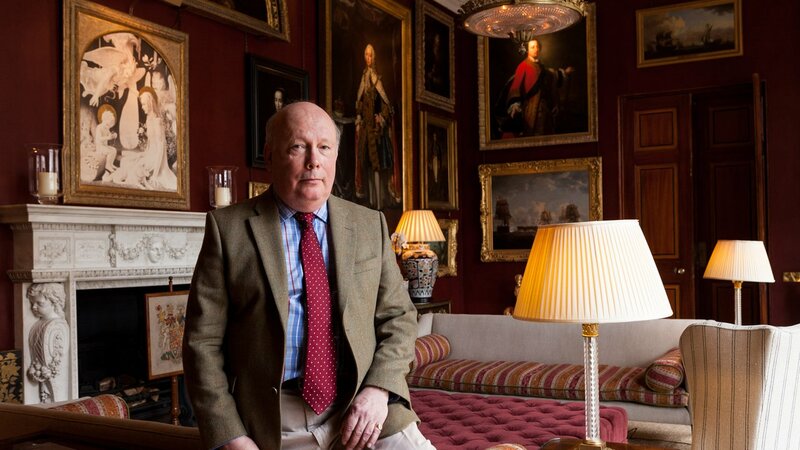 This two-part series follows MASTERPIECE Downton Abbey writer Julian Fellowes on his quest to discover the real stories of Britain’s great houses. As he uncovers personal stories hidden behind the walls, he realizes these aren’t just homes for posh people — they hold history. "I’m on the hunt for the real Lord Granthams, the real Lady Marys, the real Bates and the real Annas; there are stories for all of us in houses like these!" Read more about the two episodes below. At Burghley House in Lincolnshire, home for 500 years to the descendants of William Cecil first Lord Burghley — the political brain and iron fist behind the throne of Queen Elizabeth I — Julian discovers the story of how Mary Queen of Scots was executed and the romantic tale of the Cottage Countess — a farmer’s daughter who married the tenth earl. He traces the fate of a cook tragically framed to protect his master’s reputation, works out the real identity of a servant girl painted on the ceiling of a drawing room and stumbles upon the heart-rending story of dairy maid Harriet Clarke, later tracking down her descendants. 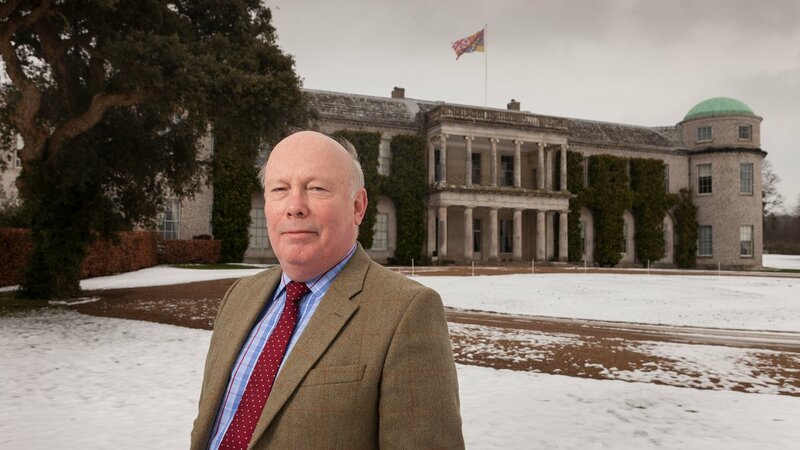 At Goodwood House in Sussex, home of the Dukes of Richmond for 300 years, Julian discovers the story of how the house and the family owe their existence to a love affair between King Charles and a French spy. He uncovers an unpublished memoir written by a ladies maid in the 1920s and looks into the goings on at the house parties thrown for King Edward VII. 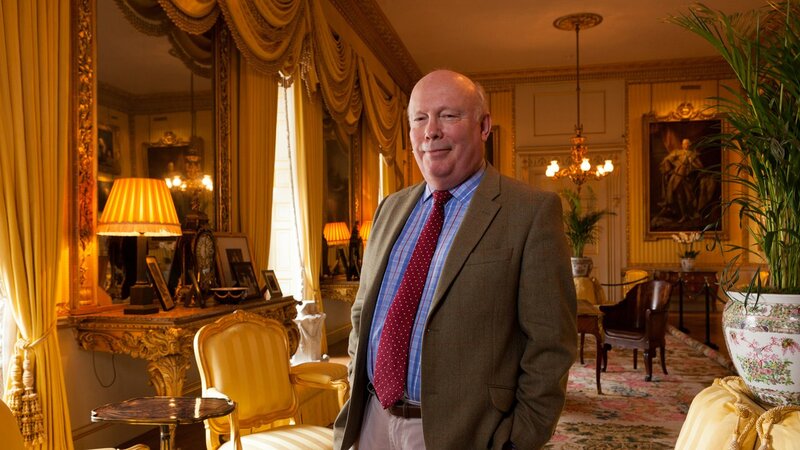 He discovers the very saw that cut off the Earl of Uxbridge’s leg at the Battle of Waterloo and sits in Napoleon’s chair; he explores the world of the Goodwood House Party, where illicit affairs could be conducted even amongst royalty, and meets the descendant of a servant who wrote a memoir about the such "goings on." Chocolate Media, ITV Studios Global Entertainment and NBC Universal.